This is a beginner programing course for learning C#. 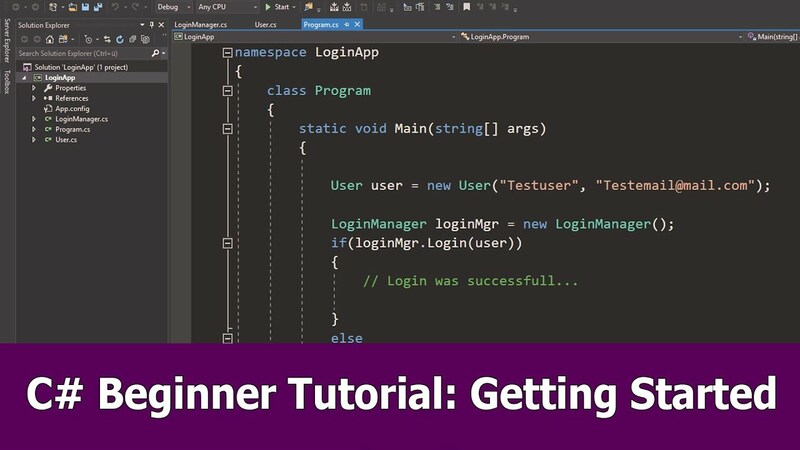 The goal is to teach the very basics of C# programming so that you can get started after that with game development, for example with the Unity Game Engine. Stay tuned, more programming tutorials for this course will follow.